SUVs sales have taken a huge chunk out the automobile market, but there’s another category that’s just as popular, if not more popular than SUVs, it’s the truck market. Trucks are not just for work anymore, some of the loaded models feel more like luxury cars than something you’d use for work. Jeep Wrangler is the longest running SUV, it has been around before SUVs were even a thing. 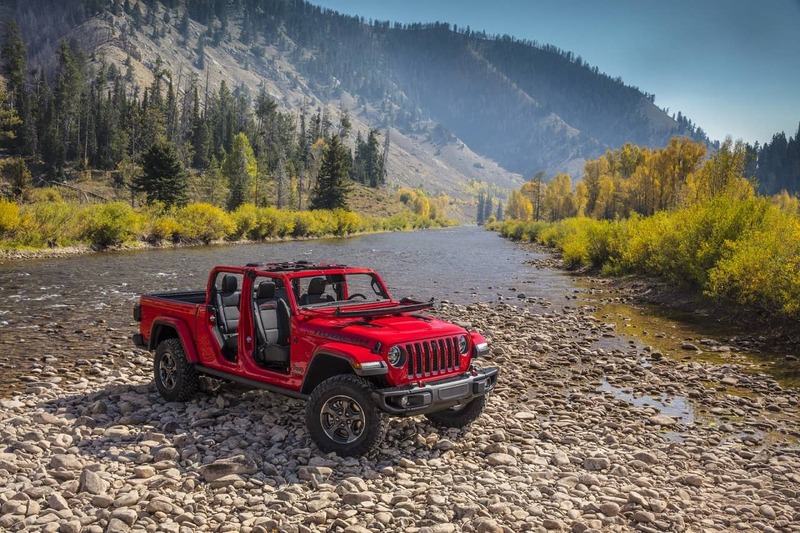 So say it has been successful would be an understatement, and now the Wrangler has new version, called the Jeep Gladiator, a Wrangler based pickup truck. Jeep used to sell a pickup truck way back in mid-80’s to early-90’s, called the Jeep Comanche, which was based on the Jeep Cherokee. Rumors have been flying around about the new Jeep pickup for a while and there have been numerous leaked photos of the Gladiator, Jeep finally officially revealed the 2020 Jeep Gladiator pickup truck at the 2018 Los Angeles Auto Show. 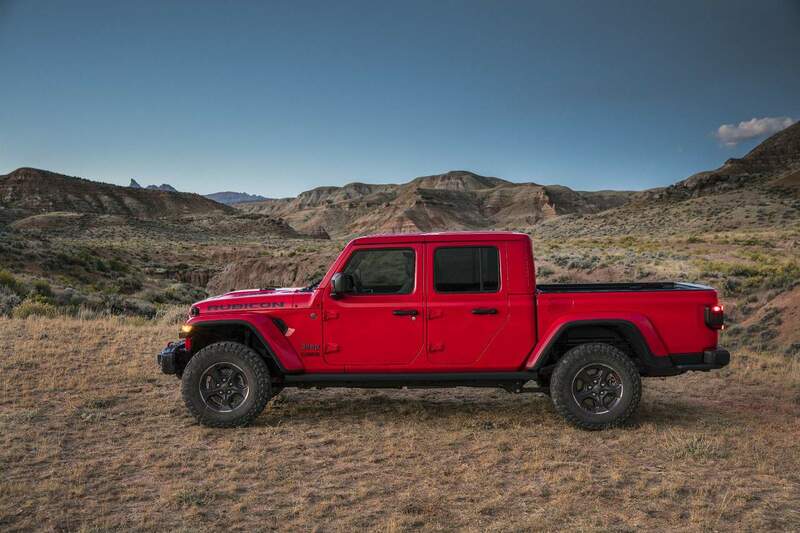 To me the Jeep Gladiator looks like a Wrangler with a bed, I’m sure there’s more to engineering this vehicle but it just seems like the easy way out, I think the designer could’ve done something to make it look a little different. But then again, the Wrangler is so popular, they’ll probably sell Gladiators by the truck loads. 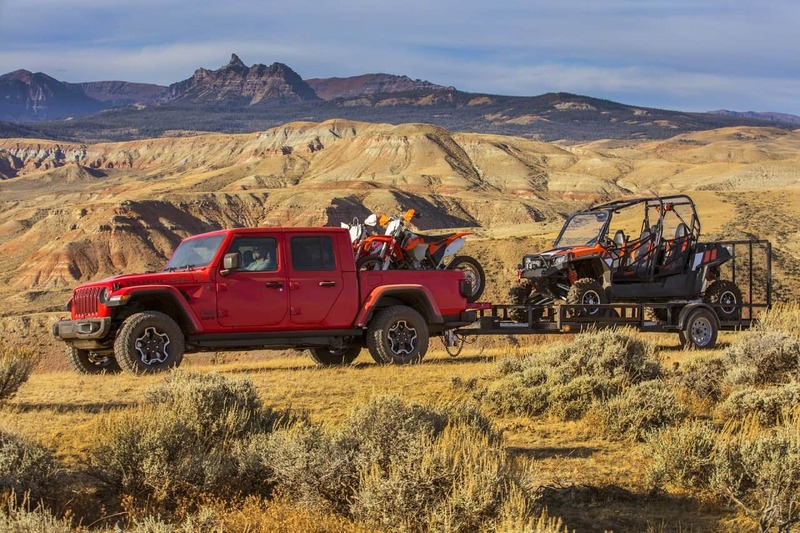 The 2020 Jeep Gladiator will be offered in 4 trims: Sport, Sport S, Overland, and Rubicon; no Sahara like the Wrangler. The Gladiator is 31 inches longer than the Wrangler Unlimited, it should at least be a little more comfortable on the road, the length might be an issue if you’re going “wheelin’”. According to Jeep, the Gladiator will be he most capable midsize truck ever. 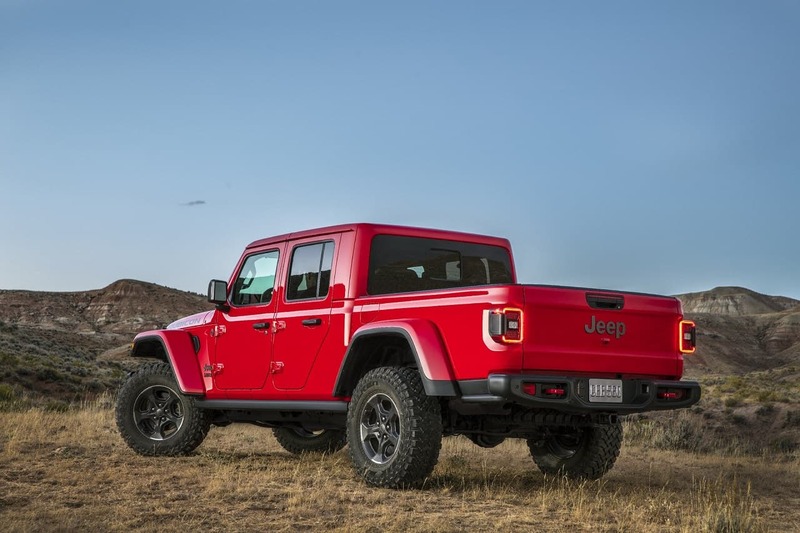 The 2020 Jeep Gladiator will be offered with a 3.6 liter Pentastar V6 engine, producing 285 horsepower and 260 pound-feet of torque, with either a 6-speed manual or an 8-speed automatic transmission. A diesel engine will be available after the initial launch, which will be offered with an automatic transmission only. 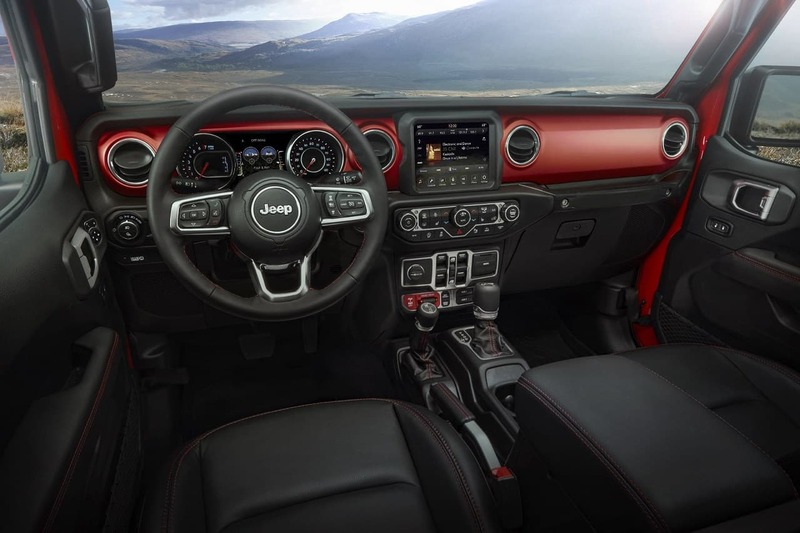 Like the Wrangler, the Jeep Gladiator will come with the ability to take its doors off, remove the roof, and have its windshield folded, which none of the competition can claim. The top will be offered in cloth or removable hardtop. Jeep only showcased the four-door version of the Gladiator at the LA Auto Show, they might have a two-door version down the line. The 2020 Jeep Gladiator pickup truck will go on sale some time in 2019.